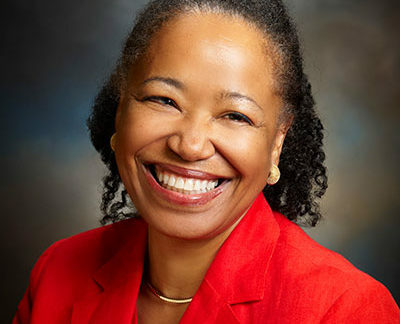 Dr. Gail Christopher is an award winning social change agent with expertise in the social determinants of health and well-being and in related public policies. She is known for her pioneering work to infuse holistic health and diversity concepts into public sector programs and policy discourse. Dr. Christopher recently retired from her role as Senior Advisor and Vice President at the W.K. Kellogg Foundation, where she was the driving force behind the America Healing initiative and the Truth, Racial Healing and Transformation effort. Dr. Christopher also served as Kellogg’s Vice President for Program Strategy and worked on place-based programming in New Orleans and New Mexico. In 2015 she received the Terrance Keenan Award from Grantmakers in Health. She chairs the Board of the Trust for America’s Health. Integrative health and value-based care: Are better care and better health at lower costs possible?